Everything. If you’ve never had the opportunity to use Red Gates SQL prompt utility then you are missing out. Recently, I went without it for a day by some circumstances that I decided to create for myself. Of course these actions were not intentional but then it got me thinking somewhat on if I was stranded on a desert SQL island what would be the one utility I would want most in my survivor tool belt. I posed this question over at SQL Brit’s Forum (if you haven’t been over there yet check it out; there is some good stuff going on over there) and got some really good responses back. 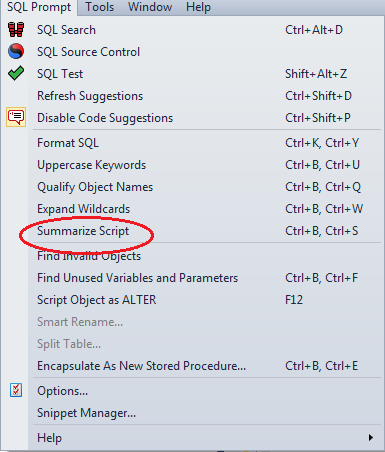 Back to the subject at hand, SQL Prompt, and why do I like it so much. I am a heavy Red Gate user; have their bundle and enjoy using all their utilities. 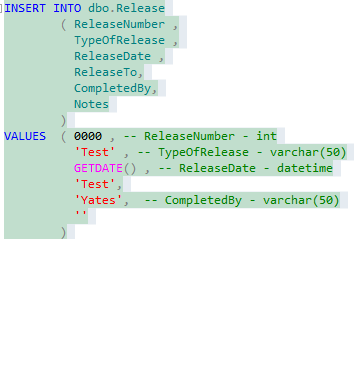 Makes my job a lot easier; one of these is SQL Prompt. SQL Prompt is an add-in for SSMS and Visual Studio, and according to Red Gate, has been designed to strip away the repetition of coding. 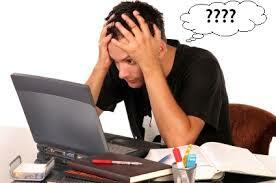 There are many features about SQL Prompt but I won’t cover all of them. I want to focus on just a few that have helped me tremendously fight the good DBA fight. The list and possibilities could go on but the mere fact of having this at my finger tips has cut down on a lot of coding and “repetition” that occurs on a daily basis. What I’ve shared are just two features that SQL Prompt has to offer and we haven’t even begun to scratch the service. The more I think on it the more I believe I will be doing an in depth over view of my bundle. I believe I have features that I am not taking full advantage of that are at my disposal. Just this utility alone has formatting short cuts, navigation short cuts (Summarize Script is Ctrl+B, Ctrl+S), Code-completion Shortcuts, Refactoring, and much more. 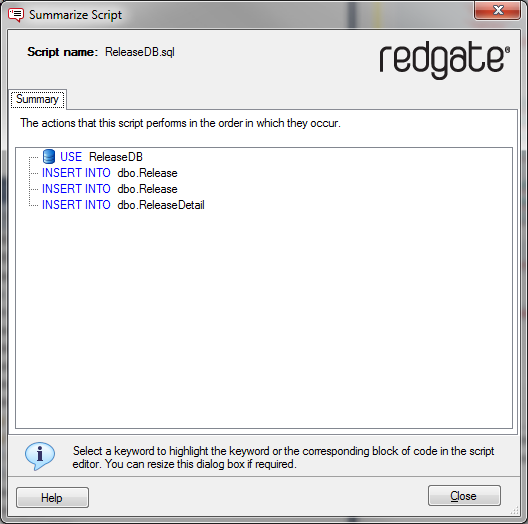 Check out SQLPrompt for more information at RedGates website. What’s your go to utility? 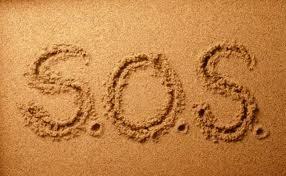 If you were stranded on a SQL Desert island what would you want to have with you that you could not survive without?